W.A. 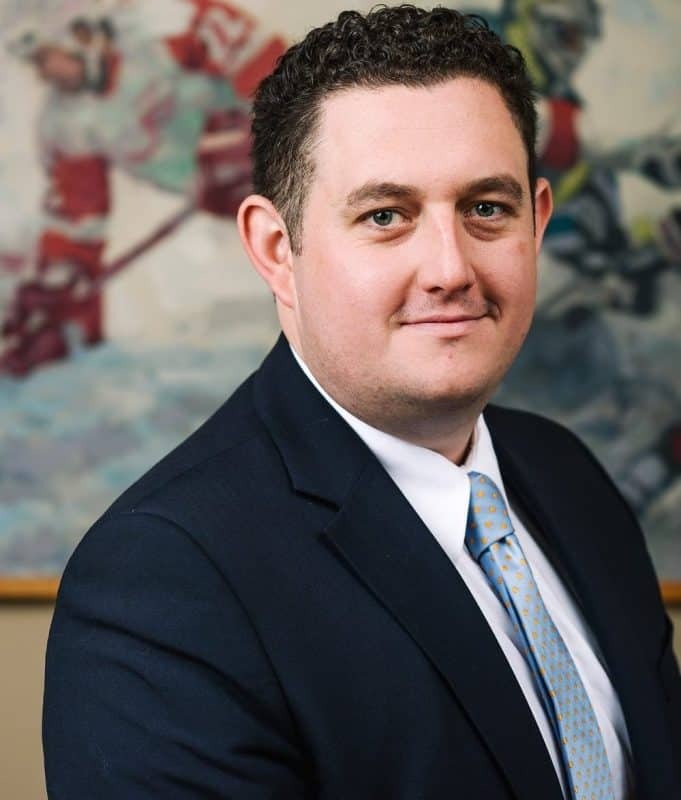 Robinson is pleased to announce that Richard Colton, B.A. (hons), CIM, CFA, has achieved successful registration with the Ontario Securities Commission as an advising representative (AR). This achievement furthers Richard’s role in risk management for Frontenac Mortgage Investment Corporation and as a Portfolio Manager for the firm’s growing boutique wealth management practice. Richard’s AR registration marks another milestone for the growing team at W.A. Robinson Asset Management Ltd., which is the only portfolio manager in Eastern Ontario outside of Ottawa. Founded in 1980, the firm has provided professional financial services from its base in Sharbot Lake, Ontario, for over 35 years. Richard’s AR status further strengthens the firm’s ability to deliver trusted, client-focused service in line with industry best practices. We’d love to hear from you and encourage you to contact us here upon your convenience.